In 2008 Jeff Kaditz was rushed to the hospital after being hit by a car. He spent months in a hospital bed and had to learn to walk again. He was misdiagnosed twice before finding out he needed major surgery. Throughout the process he was frustrated by the lack of quantitative information that was available about his body, which led to a wide range of inconsistent diagnoses. Jeff imagined a day when everything about a person’s body could be quickly measured, shared and analyzed. He started researching a solution and in 2015 he met Dr. Michael Snyder and Dr. Garry Choy. They immediately bonded over a shared vision that became Q. To remove the barriers to ubiquitous, preventive medicine. Non-invasively measure and quantify more about the human body, faster and cheaper. Give individuals access to and control over information about their health and bodies. Provide individuals and their clinicians intelligent tools to help them quickly understand the most important changes in their bodies and what those changes mean for their current and future health risks. Q is an interdisciplinary team comprised of pioneers in multiple fields, including artificial intelligence, applied math, computational biology, computational physics, computer science, electrical engineering, genetics, medicine and radiology. 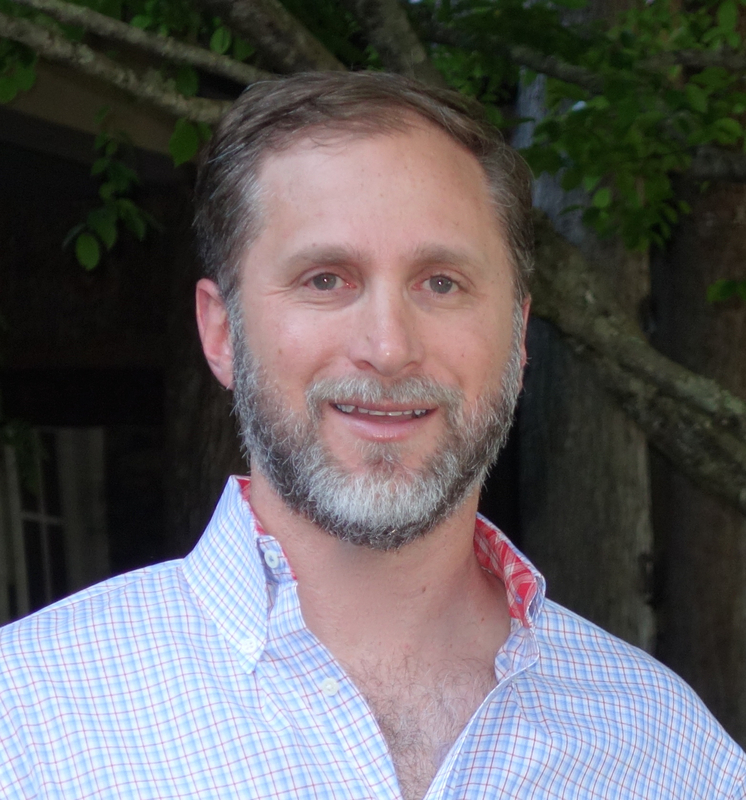 Jeffrey Kaditz is a serial entrepreneur and angel investor who has helped drive a wide range of technologies and businesses. His fields of exploration have included rockets, anti-ICBM technologies, consumer electronics, mobile gaming, finance, enterprise software, network security, and biotechnology. 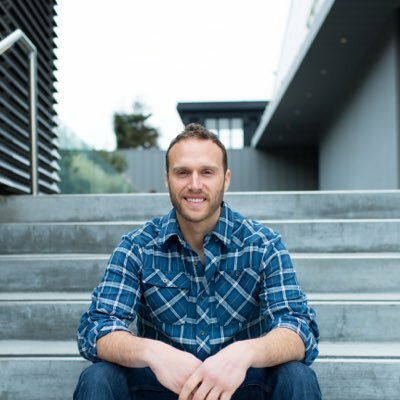 In 2012, he co-founded a leading fintech company, Affirm, with Manny Arias and they were later joined by Nathan Gettings (Palantir co-founder) and Max Levchin (PayPal co-founder). Prior to Affirm he served as Chief Data & Analytics Officer at mobile gaming giant ngmoco which was acquired by DeNa. Jeffrey has degrees in Physics and Computer Science from Carnegie Mellon University. Stanford W. Ascherman Professor and Chair, Department of Genetics and Director, Center for Genomics and Personalized Medicine. Dr. Snyder received his Ph.D. training at the California Institute of Technology and carried out postdoctoral training at Stanford University. He is a leader in the field of functional genomics and proteomics, and one of the major participants of the ENCODE project. His laboratory study was the first to perform a large-scale functional genomics project in any organism, and has developed many technologies in genomics and proteomics. These including the development of proteome chips, high resolution tiling arrays for the entire human genome, methods for global mapping of transcription factor binding sites (ChIP-chip now replaced by ChIP-seq), paired end sequencing for mapping of structural variation in eukaryotes, de novo genome sequencing of genomes using high throughput technologies and RNA-Seq. These technologies have been used for characterizing genomes, proteomes and regulatory networks. Seminal findings from the Snyder laboratory include the discovery that much more of the human genome is transcribed and contains regulatory information than was previously appreciated, and a high diversity of transcription factor binding occurs both between and within species. He has also combined different state-of-the-art "omics" technologies to perform the first longitudinal detailed integrative personal omics profile (iPOP) of person and used this to assess disease risk and monitor disease states for personalized medicine. 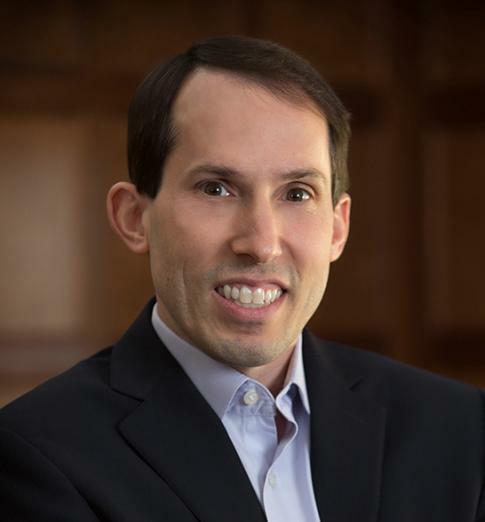 Snyder is a cofounder of several biotechnology companies, including Protometrix (now part of Life Tehcnologies), Affomix (now part of Illumina), Excelix, Personalis and founder of Q, and he presently serves on the board of a number of companies. 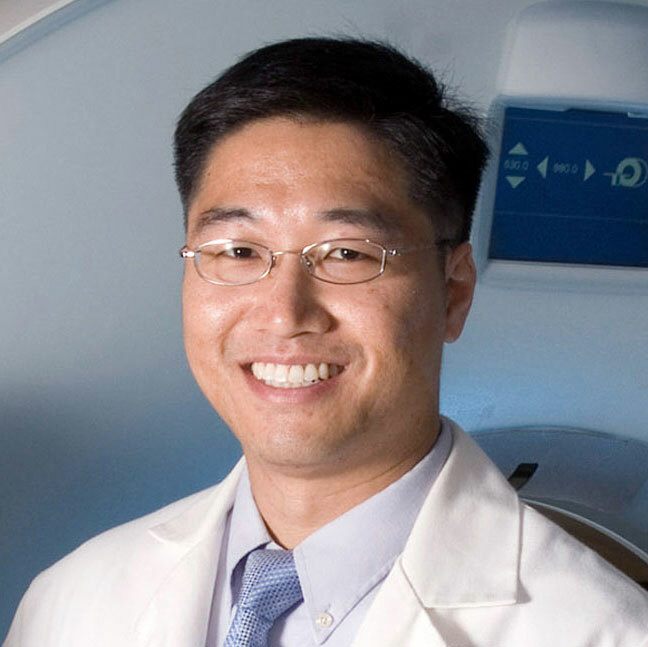 Dr. Garry Choy, MD, MBA, is Q's Chief Medical Officer. Prior to joining Q he was faculty at Harvard Medical School / Mass General Hospital where he held leadership positions in enterprise and imaging informatics including as Assistant Chief Medical Information Officer, Director of the Medical Imaging Trials Center, and Medical Director for MGH-QPID Analytics. Recipient of a number of grants and awards in applying machine learning to healthcare from the ACR, CRICO, and RSNA. Previously a research scholar focused on advanced imaging techniques at the National Institutes of Health and Howard Hughes Medical Institute. Completed MD from Albert Einstein College of Medicine and residency training at Harvard-based Brigham and Women’s Hospital and Massachusetts General Hospital. Completed MBA from Hopkins, MS in Economic Engineering Systems & Operations Research from Stanford, and BS in Chemical Engineering from Columbia University. 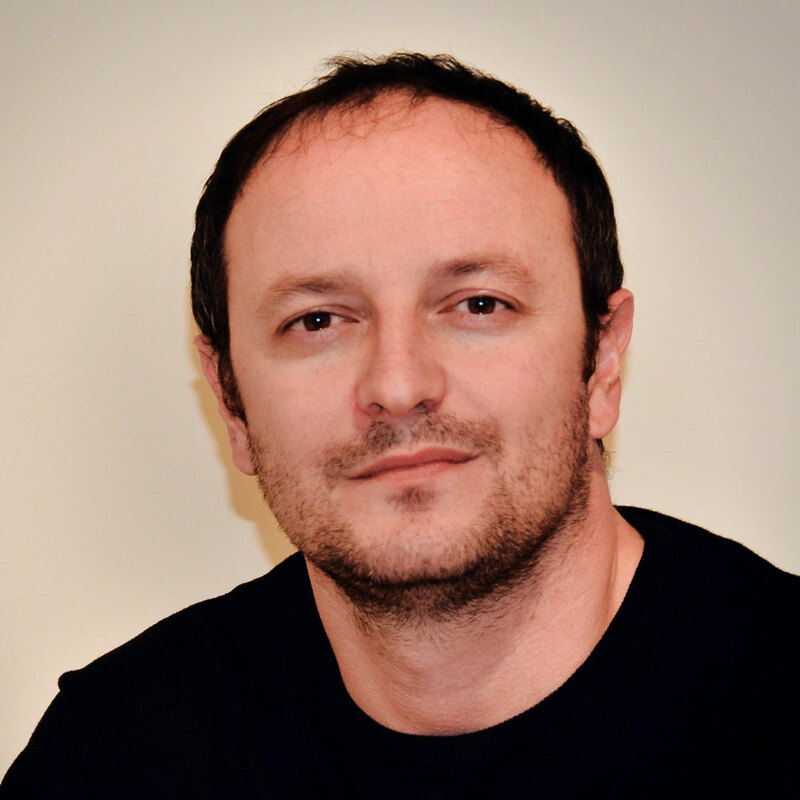 Athanasios Polimeridis received a PhD in electrical engineering and computer science from the Aristotle University of Thessaloniki, Greece. He held Postdoctoral Research Associate positions with the Laboratory of Electromagnetics and Acoustics at École Polytechnique Fédérale de Lausanne (EPFL) and the Computational Prototyping Group at MIT. Before joining Q, he was an Assistant Professor at Skolkovo Institute of Science and Technology, Moscow. His research interests revolve around computational methods for problems in physics and engineering including classical electromagnetics, fluctuation-induced electromagnetic phenomena, nuclear magnetic resonance, fast solvers, and inverse scattering. His pioneering contributions to computational electromagnetics resulted in several open-source software packages. Dr. Sodickson received a BS in Physics and a BA in Humanities from Yale College. At Yale, he was awarded both the Warren Memorial High Scholarship Prize (for the graduating senior majoring in a field of the humanities who ranks highest in scholarship) and the DeForest Pioneers Prize (for distinguished creative achievement in physics). He earned his PhD in Medical Physics from MIT and his MD from Harvard Medical School, both as a part of the Harvard-MIT Division of Health Sciences and Technology. Dr. Sodickson’s research is primarily focused on the development of new techniques for biomedical imaging, with the broad aim of seeing what has previously been invisible, in order to improve human health. He is credited with founding the field of parallel imaging, in which distributed arrays of detectors are used to gather magnetic resonance images at heretofore inaccessible speeds. For his work in parallel MRI, Dr. Sodickson was awarded the Gold Medal of the International Society for Magnetic Resonance in Medicine (ISMRM) in 2006. He is also a Fellow of the ISMRM, and a Distinguished Investigator of the Academy of Radiology Research. He has a long history of service and leadership in the ISMRM, most recently serving as ISMRM president in 2017-2018. 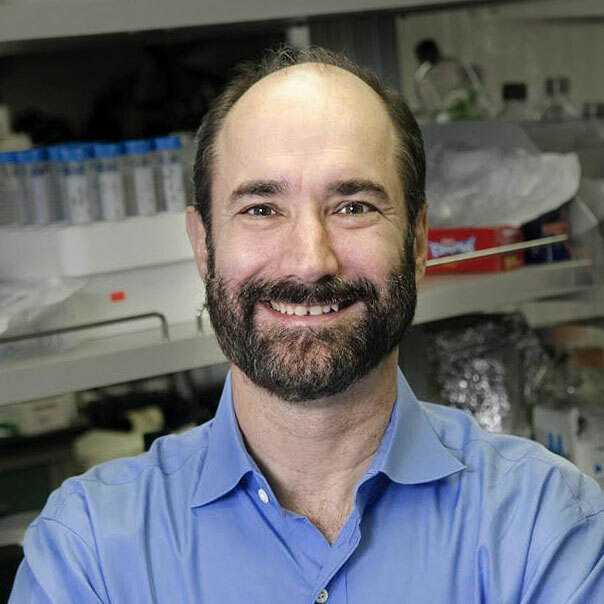 Dr. Weiss is an Associate Professor of Medicine at the University of California San Francisco and a Principal Investigator in the Cardiovascular Research Institute (CVRI). Dr. Weiss received his M.D. from Johns Hopkins University School of Medicine where he also completed his internship and residency. He came to UCSF in 1998 to complete his cardiology fellowship and research training. His research interests are focused on understanding the mechanisms of metabolic disorders such as obesity, fatty liver disease, and diabetes including the role of growth hormone signaling and lipid metabolism. He also has an active program in clinical nutrition. He has served as Principal Investigator on grants funded by the National Heart Lung and Blood Institute (NHLBI) and National Institute of Diabetes and Digestive and Kidney Diseases (NIDDK). Riccardo is an associate professor of radiology, electrical and computer engineering at the New York University. His research work lies at the boundary between physics, engineering and medicine. 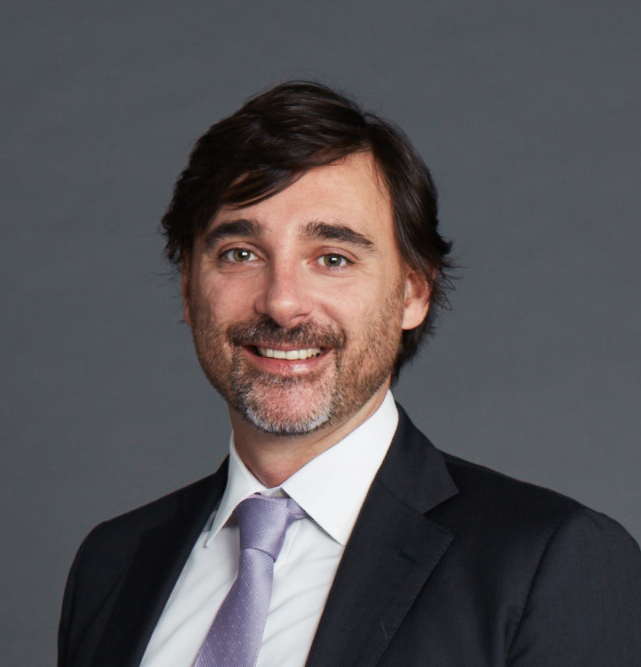 Riccardo holds a degree in electronic engineering from University of Bologna and a Ph.D. in medical engineering and medical physics from the Harvard-MIT Division of Health Sciences and Technology.